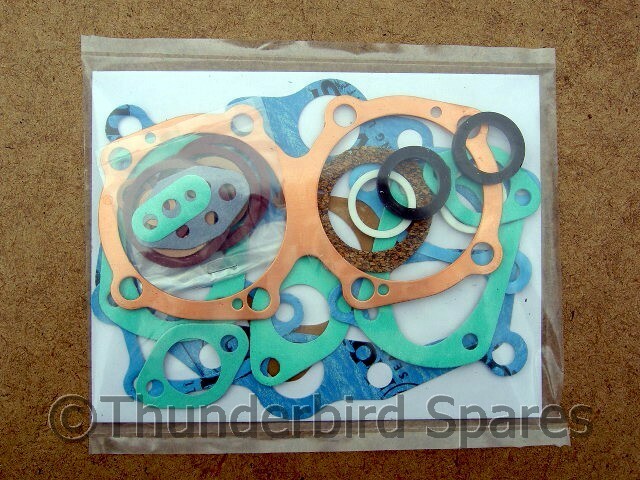 Gasket Set Triumph 5T Speed Twin 1939-57 & T100 1939-50 UK Made. 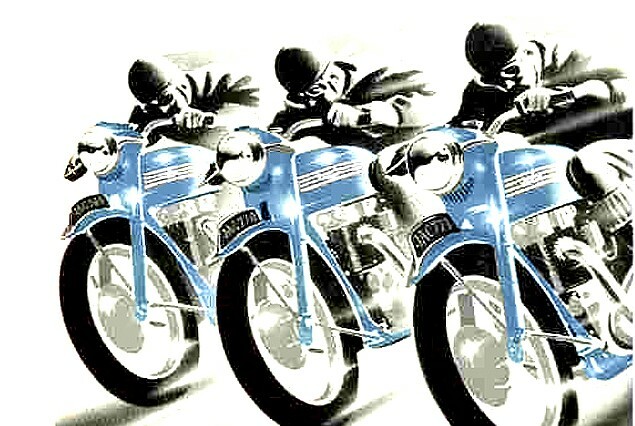 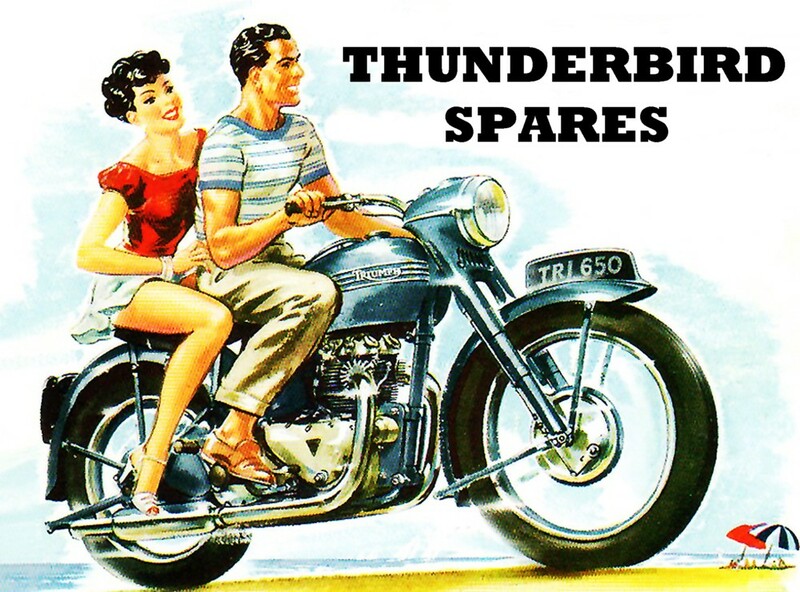 Gasket Set, Triumph 5T Speed Twin 1939-57 & T100 1939-50, UK Made. This is a full engine gasket set, of good quality, to fit the pre-unit Triumph Speed Twin 5T model from1939-1957 and also the T100 model for 1939-1950 with the iron head only. 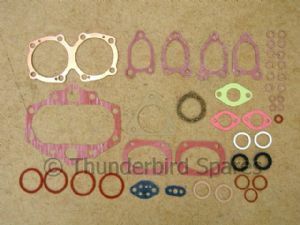 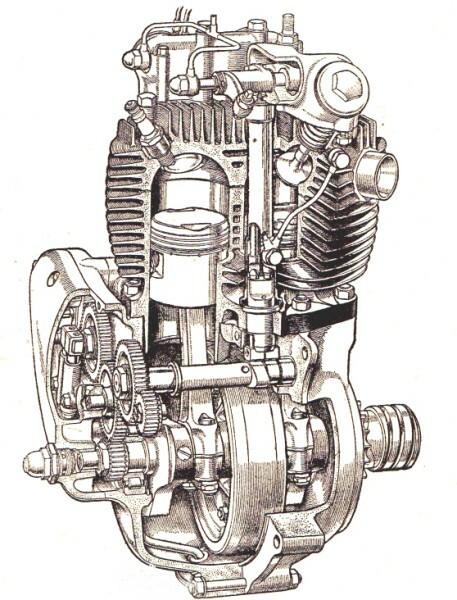 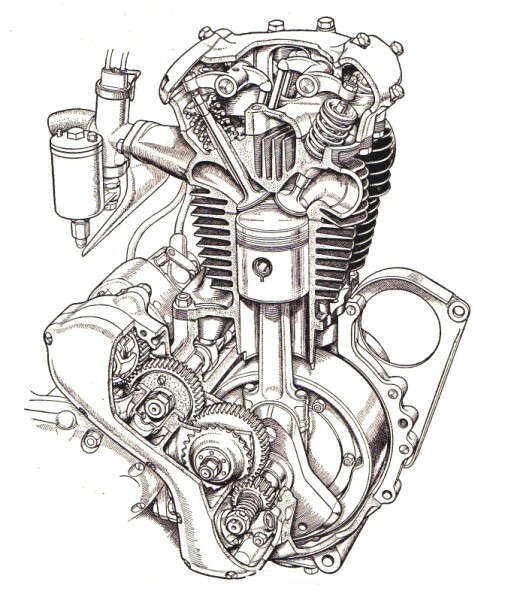 Please note we also usually stock the gasket for the primary drive cover please check our listings.